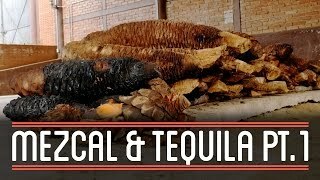 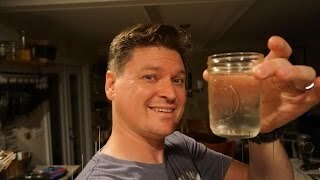 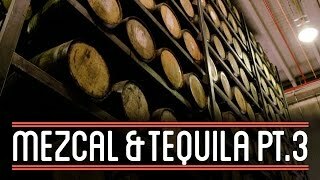 In this first part of Mezcal and Tequila, Andy learns how traditional mezcal is made in Oaxaca and gets to sample this uniquely Mexican drink for the first time. 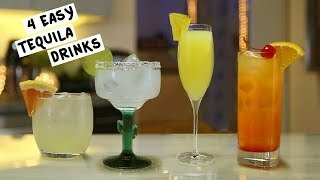 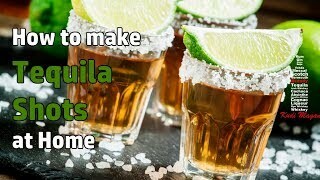 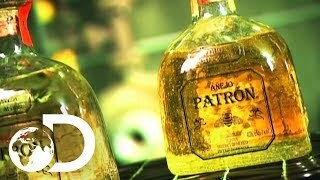 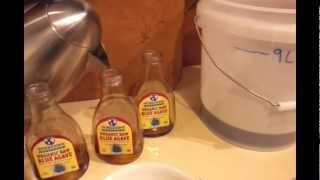 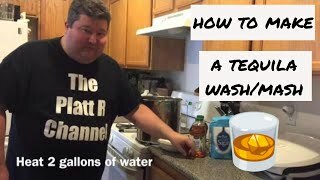 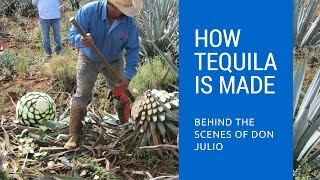 The basics on how alcohol is made, and the ingredients used. 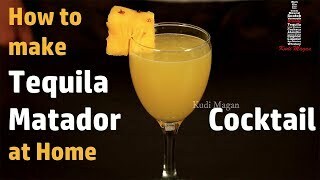 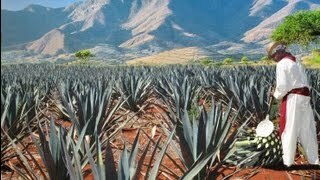 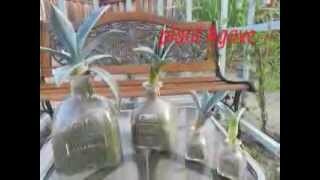 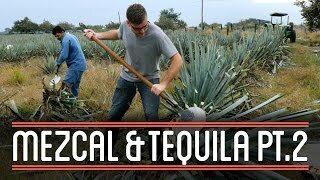 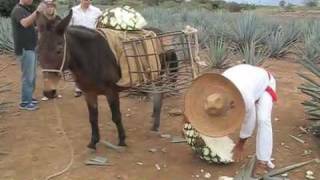 In this second part of Mezcal and Tequila, Andy heads to the city of Tequila, Mexico and learns how to hand harvest his own agave for use in making tequila.